I’m a proponent of a minimalist approach to skin/face care. I do NOT use 1,000 products, and I most certainly don’t jump on every beauty bandwagon that comes along. It’s fun to test out new products, but I basically stick with what actually works. What works for you, may not work for me. As Lauryn Evarts says, YOU DO YOU. For me, oils is the cure-all. I use 2 products total on my face for both morning and evening routines, and you guessed it, one of those products is oil. In the morning, I use argan oil and in the evening, I use rosehip oil. Quality matters— think organic, cold-pressed, pure stuff. These oils act as my moisturizer, and they do a fantastic job of keeping the skin dewey, refreshed, and hydrated. And no, it doesn't leave your skin greasy. These oils are all quick to absorb, so just give it a minute or two and you're golden. 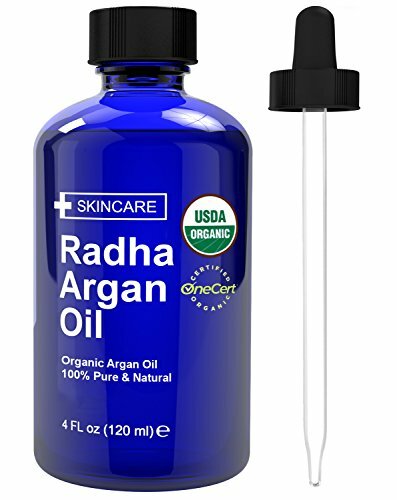 For generations, natives of the Argan Forest in Morocco have pressed the nut to extract this precious oil, to use as a dietary supplement, for wound healing and rash relief, and to nourish skin and hair. These slow-growing trees are so revered that in 1998 the Argan Forest was declared a Biosphere Reserve By UNESCO. High in vitamin A, E, and fatty acids, making argan oil a non-irritating moisturizer for your body, face, feet, hands, and nails. Commonly recommended for hair. Apply to the ends of 80% air-dried hair for best results. An added benefit to the vitamins in this oil: it helps prevent and eliminate stretch marks! Just massage the oil into your skin for best results over time. Great for acne-ridden skin. Argan oil is rich in antioxidants, which means it helps to quickly heal the skin and reduce inflammation. I almost never get acne or pimples thanks to this routine. A good bottle is about $13, which is NOTHING compared to other skincare products right now. And you only need a few drops total each day. Done and done. 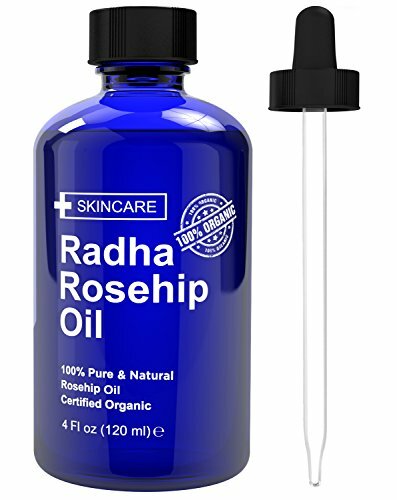 Rosehip oil contains vitamin E,C,D, and B-carotene. Contains many very important essential fatty acids, which promotes cellular regeneration, prevents/heals scarring, dark spots, and wrinkles. Do you have Eczema? THIS OIL IS A GOLD MINE FOR YOU. The rich source of vitamin C in this oil helps the immune system fight infection. Keep in the fridge to help the shelf life. Massage topically onto your skin and face, a little goes a long way. Y’ALL. Seriously both of these products work wonders for normal to dry skin. Just a few drops needed—that’s it. It’s simple, affordable, and most importantly safe and healthy for your skin. I’m not saying this for any other reason than to pass along what has worked for me.